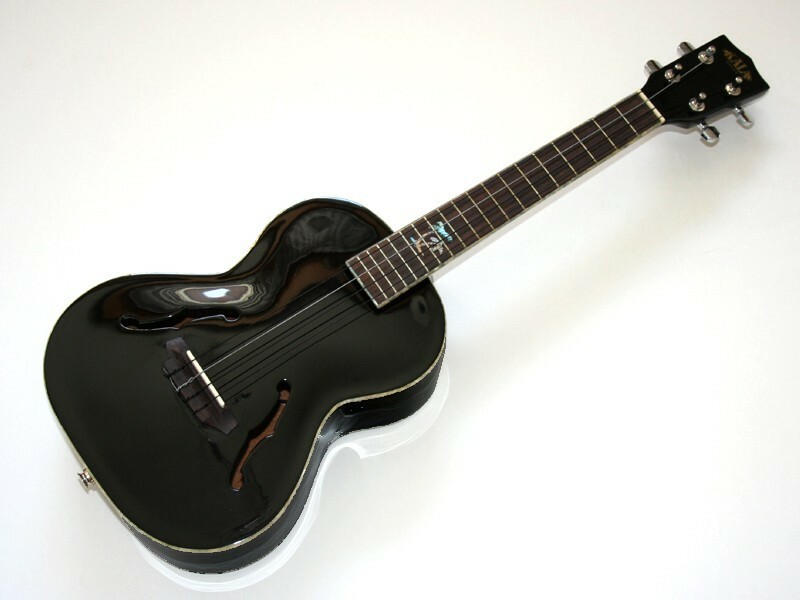 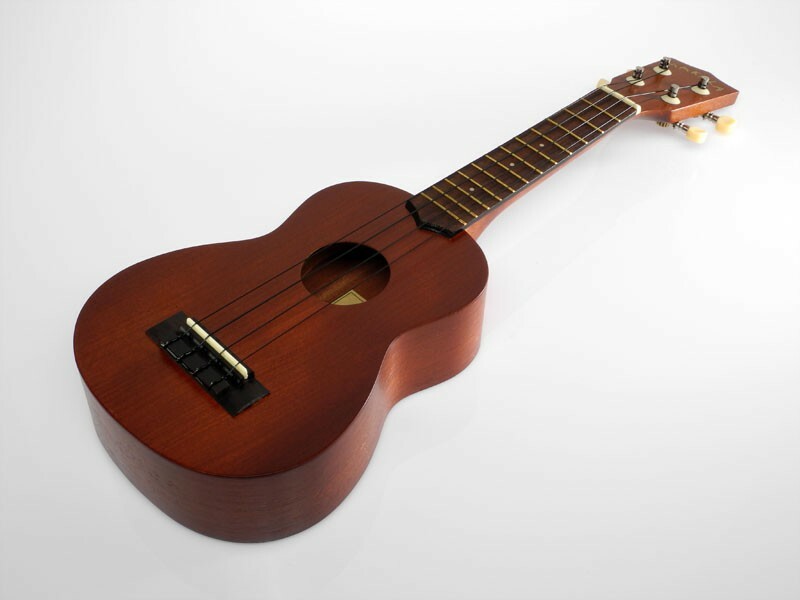 Tenor Ukelele, Top, Back and Sides Selected Mango, High Gloss Finish. 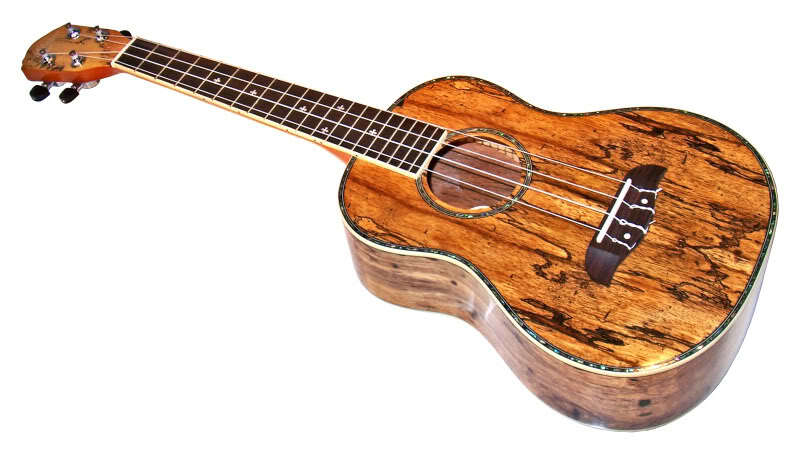 Constructed of Spalted Mango, with classic designs and superior resonance, this Oscar Schmidt Ukulele is hand crafted for years of playing enjoyment. 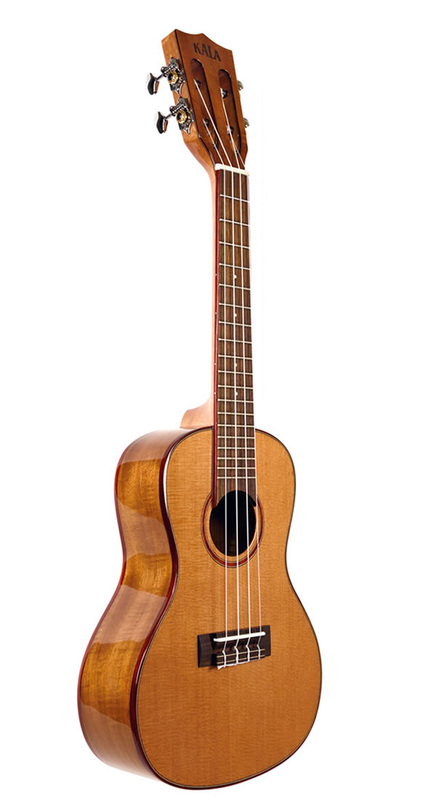 Be the first to review “Oscar Schmidt OU7T” Click here to cancel reply.